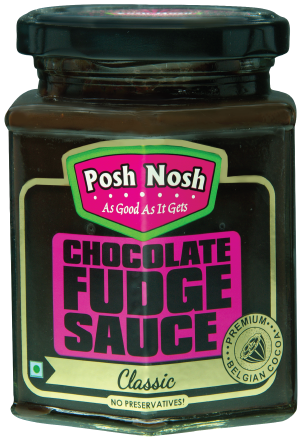 You’ll find the sauce thick and fudgy in consistency, which is just the way it should be! 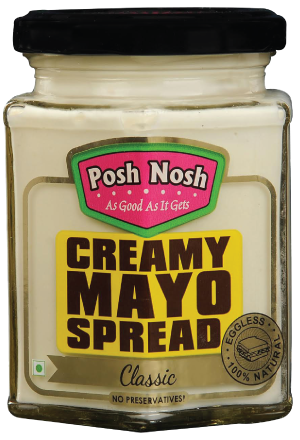 Our Mayo is thick and delicious and tastes like it has been made fresh in your own kitchen. 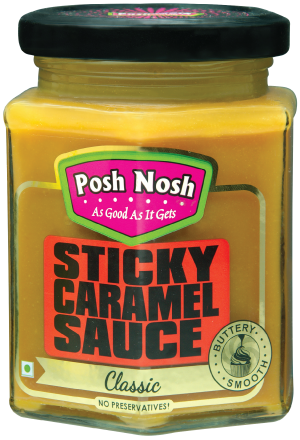 Simply drizzle our amazingly rich, smooth caramel sauce on anything to elevate it to the next level. We use fresh red chillies for that spicy kick. 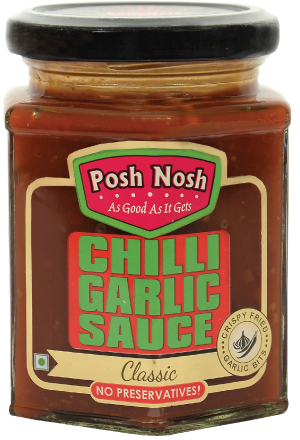 This sauce has the perfect balance of sweet and spice and is mouth-wateringly delicious! 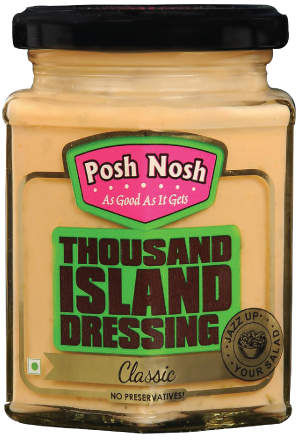 One of the most versatile dressings - use it as a sauce, spread or dip! 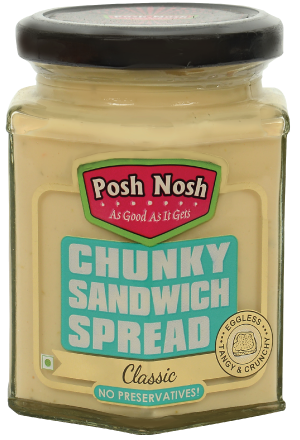 It's tangy, creamy and makes the most delectable sandwiches! 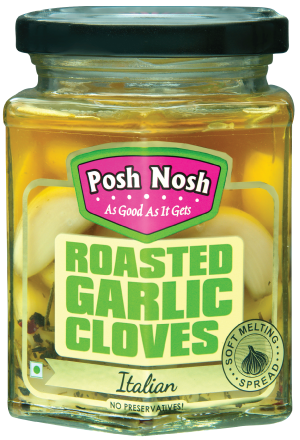 The perfect way to add flavour to any dish you're making. 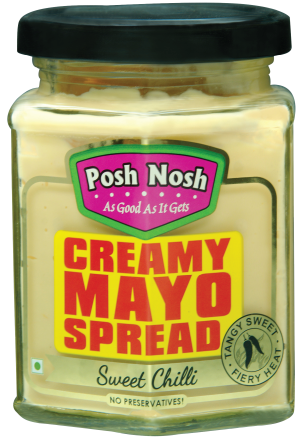 to find a Posh Nosh store near you!